Geeplus provides top quality actuators in a huge variety of applications throughout the world, and we keep growing exponentially through word of mouth alone. Why? We know that when deciding on a supplier (and designer) of solenoids, voice coil motors and other electromechanical actuators for a specific application, a number of factors need to be taken into consideration. The importance of each factor really depends on the nature of the application itself. 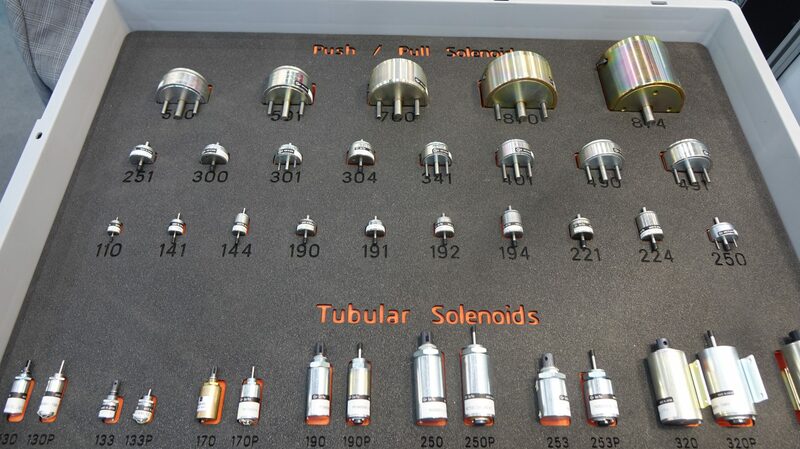 In the case of a simple application that can be easily satisfied with a standard solenoid, details such as price and turnaround time become deciding factors. Our strategic partnerships in Japan through our Geeplus Asia office allow us to be highly competitive in this area, as we offer a robust selection of standard solenoids, stepper motors, brushless DC motors and more, with both reasonable pricing and turnaround times. Where Geeplus especially thrives though, is in applications that are more advanced — those that require an extraordinary level of precision, expertise, engineering, control, speed or reliability, as well as those where cost of failure is particularly high. In these cases, other considerations take precedence. Engineering proficiency, manufacturing and testing processes, collaboration capabilities and reputation among high level engineers are just some of those factors to consider. As the world’s leading supplier of actuators in medical ventilators, a prominent supplier throughout the medical design industry, and a Part 21 certified supplier in the aviation industry, we’ve had our manufacturing, engineering and administrative processes examined with the proverbial fine toothed comb. Geeplus is also fully ISO 9001 certified and compliant to the standards of quality management set forth by the International Organization for Standardization, which requires an extensive, periodic, in-person audit of our entire system. We invite all of our customers to come witness our in house manufacturing process and conduct their own internal audits as often as needed. 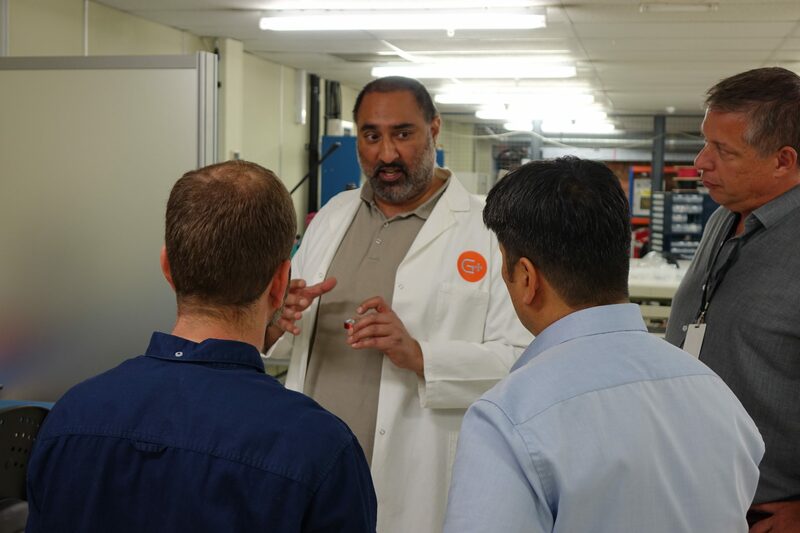 We have some of the best electromechanical engineers working in-house, and our experience collaborating with designers and fellow engineers to find the most cost-effective method to satisfy a great variety of applications around the worlds has allowed Geeplus to grow exponentially. Those same engineers provide continuous support for our valued customers throughout as well as after the process of designing and implementing an actuator. The Secret: Make the Best Products! What may say the most about Geeplus though is the fact that the majority of our business comes from word of mouth. The greatest percentage of new Geeplus business continues to come from two primary sources: referrals from our current customers, and referrals from high-level engineers that switch companies within the same industry. A healthy percentage of business is found through reverse engineering; a process that involves purchasing a machine or device for the sole purpose of stripping it to find information such as manufacturers of the key components within. With offices in Europe, USA and Asia, as well as representatives and distributors located throughout the world, Geeplus is well represented internationally. Have any questions? Reach out to us today and we’ll be happy to help you find the most cost-effective solution to completely satisfy your unique application! You can contact a local representative, reach out directly to an engineer or simply fill out our simple contact form. We look forward to hearing from you!